Dr. Meena Sherpa is a board-certified internal medicine doctor. 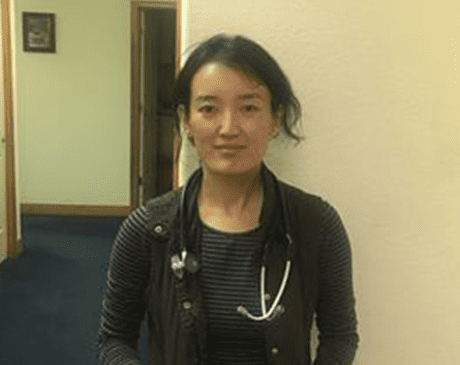 She has been practicing medicine since 2015. Dr. Sherpa believes that a good relationship between a patient and a doctor will lead to a quality of care and overall patient health. These insurances are accepted at Western Mountain Medical Center. If you do not see your insurance provider or if you have any questions about payment, please contact our office.